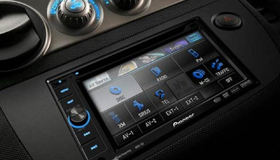 Performance Auto Sound has specialized in electronic installations for many loyal years. We serve the greater Yakima Washington area, including Gleed WA, Terrace Heights WA, South Broadway WA, Selah WA, Wapato WA, Toppenish WA, West Valley WA, Ellensburg WA, and Sunnyside WA. We provide a various selection of electronic installations, so you are definitely going to find what you’re heart is after for your car, truck, or marine vehicle. Our team would love to help you on your quest to increase your comfort while driving on the road or in the water! Come to Performance Auto Sound in Yakima, Washington for the best customer service, the best installation, and the best price around! 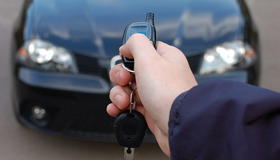 We offer many installation services including remote car starter installation, auto sound installation, auto video installation, car alarm system installation, keyless entry system installation, and much, much more! Why should your car get all the treatment? We also supply installation services for marine vehicles and all-terrain vehicles, so you never have to be without music, navigation, or video again! We select only the highest quality products to use at Performance Auto Sound and we meticulously research for new and better options when they become available. You’ll be delighted by the variety of top-name brands that we offer. 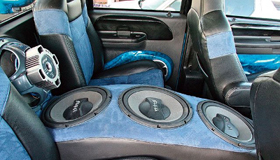 When it comes to first-class products, supreme craftsmanship, excellent customer service, and installation affordability, Performance Auto Sound is second to none. Stop by today to see our entire car electronics collection or call 509-452-0406 to set up your appointment today! If you want the best car stereo for the best price come to Performance Auto Sound in Yakima WA. We have the best instillation Techs and best prices! Protect your investment with a Car alarm installed by the pro’s at Performance Auto sound in Yakima WA. We have the best prices and the biggest variety in the area. Call us today! 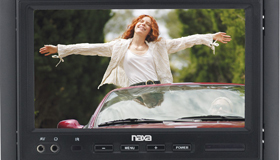 On a long drive with your children a mobile video system can offer some distraction from the hours on the road. Let our staff tell you about the many Mobile video options available to you. ipod, mp3 player, Android phone, iphone, bluetooth, satellite radio, we can help integrate any device you have into your cars system so you can enjoy your media the way you want. Call us at Performance Auto Sound in Yakima for details now! Frustration while driving at high speeds can cause accidents especially when you don’t know where your going or lost. 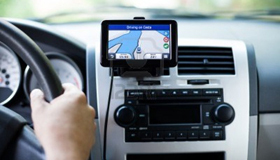 Let us install a custom navigation system in your vehicle so you’ll always be on the right road. Get a stereo put in your golf cart, boat, party barge, four wheeler or your outdoor bar b que with Performance Auto Sound of Yakima. 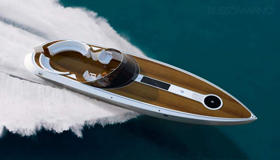 We have a wide selection of Marine and all weather stereo components to help your recreation become more enjoyable. 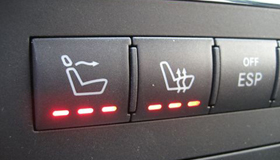 Heated seats in cloth or leather seats can add a level of comfort to your daily drive. Let us show you the many options available at Performance Auto Sound in Yakima WA. 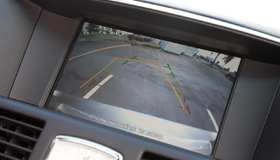 We have Back up Cameras for your car or truck so you can finally know if you are going to be able to make that angle or need to try again. Call us today for details!